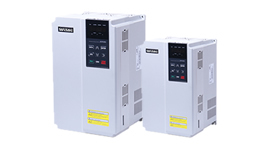 SN200G is a high performance vector inverter for general purpose with low speed and high torque output. It has very dynamic characteristics, providing rich expanding supports. (It supports PG cards, terminal expansion cards, professional special machinery cards and a variety of communication protocol cards). 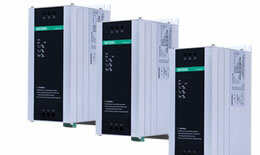 SN200G has expanded the control functions for the closed-loop vector, optimized the performance of DSP main control, and provides more expanding supports in this business.